Two champion strains brought together - Jew Gold Cut and Lemon Skunk. 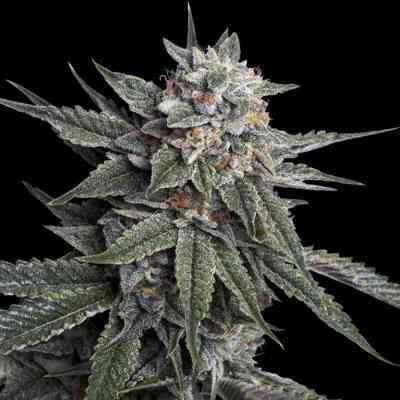 This is a F1 hybrid that promises to bring yields and terpenes with copious amounts of resin. 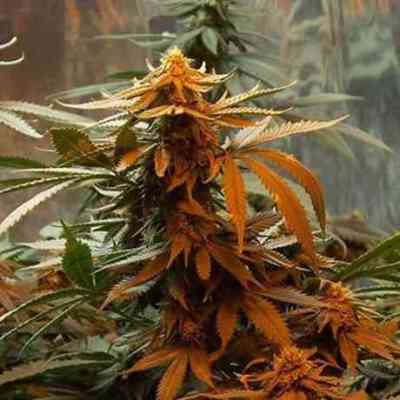 Golden Lemons cannabis seeds take 8-9 weeks to finish with an over the top citrus old school Kush flavour. Clear concentrates can be easily made by pulling her early. This cannabis variety is a favourite for hash makers of all types due to her easily extracted crystals and overwhelming aroma! 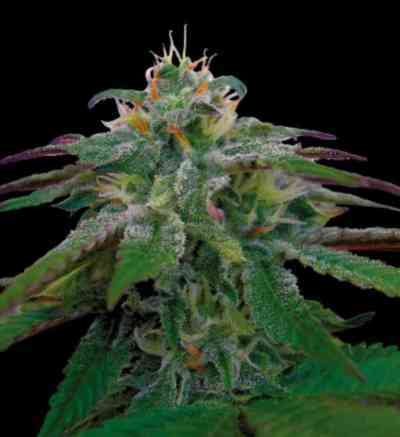 Strain suitable for all environments.